We have an add-on deployed to open-shift - they upgraded their SSL to v3 as part of the heartbleed fix/patch. 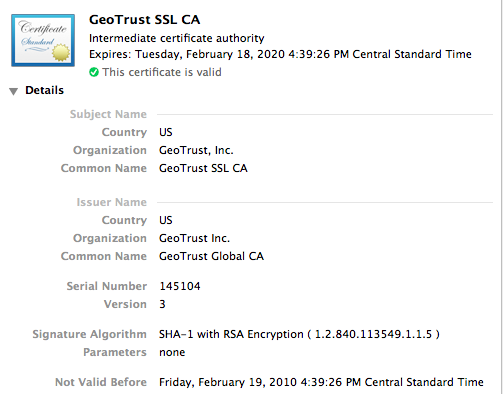 Currently our add-on is not able to connect due to a SSL handshake issue since this new certificate has been in use. As always, your attention is greatly appreciated!